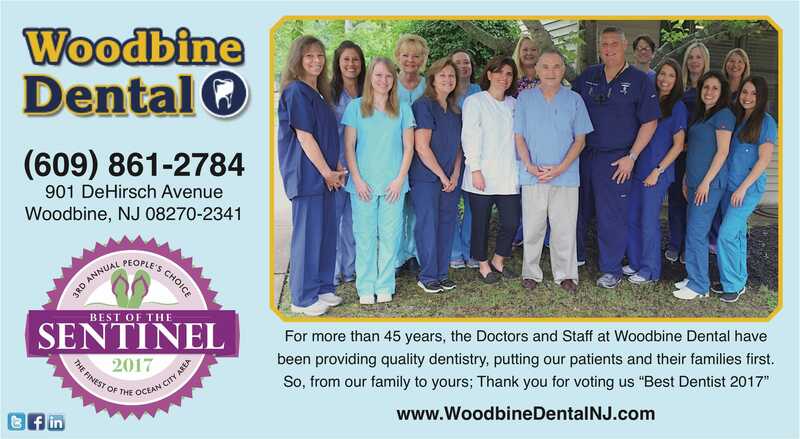 Get a dazzling smile with professional dental service at Woodbine Dental in Woodbine, New Jersey. Our full service dental practice has the experience and skills to treat all of your dental problems. 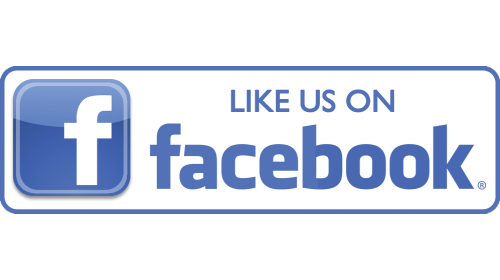 Our family and locally owned dental office provides a friendly atmosphere and we take the time to get to know you and your personal oral health needs. We always go above and beyond, providing quality dental care at an affordable price. As a full service dental office, we are fully equipped to handle all of your dental health needs. To give you the highest standard of care, we utilize the latest equipment including digital x-rays, intra-oral cameras, soft-tissue lasers and more. With services for the whole family, we do our best to make your visit as easy and comfortable as possible. Our primary focus is treating patients with aesthetic and preventative dental heath solutions. We empower you to maintain your own dental health by giving you the information you need to keep your mouth healthy. If you have any questions please call us at 609-861-3160. We love hearing from our patients and anyone who may be interested in becoming one. Click here to learn more about our doctors!